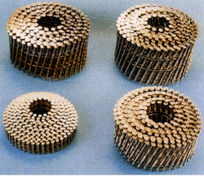 For the most efficient competative production cost of regular wire welded coil nails. 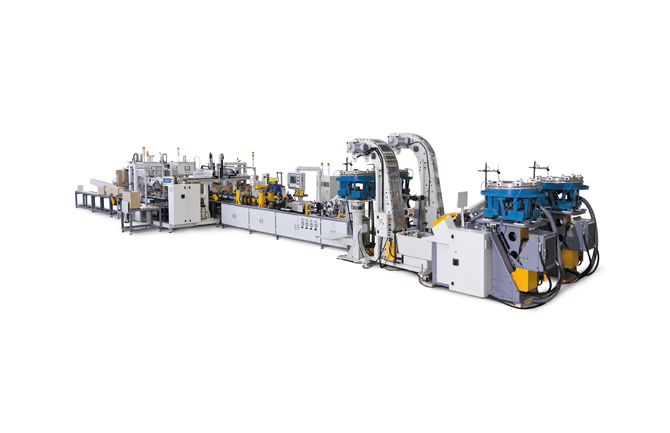 This Dual Lane Collator will lower your cost by producing 5,000 nails per minute. 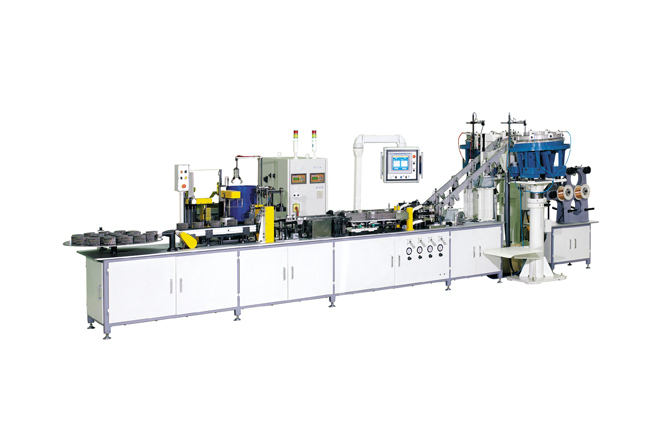 Equipped with dual feeders, welders, cutters, coaters and a single take away conveyor with automatic rubber banding unit. Up to 5,000 Nails per Min.